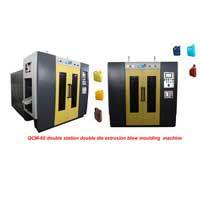 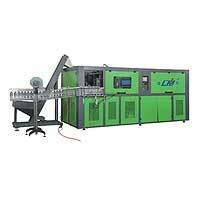 Zhejiang Huangyan Lingma Plastic Machine Co., Ltd. is found in 1994. 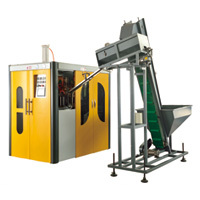 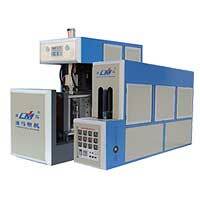 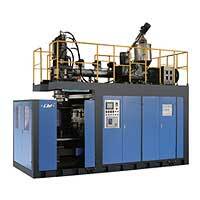 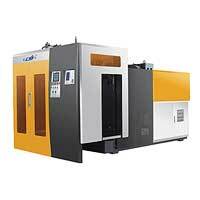 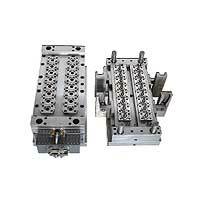 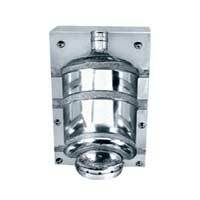 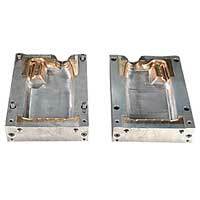 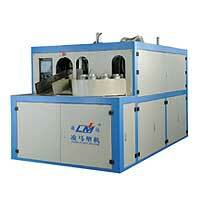 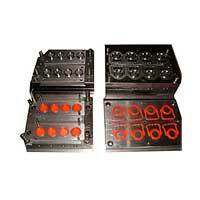 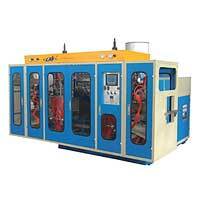 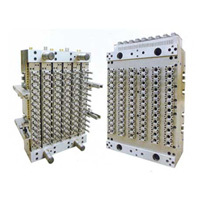 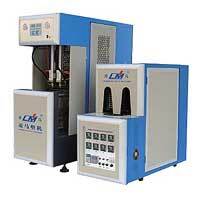 Lingma Plastic Machinery Co., Ltd.
Lingma Import and Export Co., Ltd. 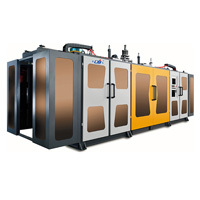 Copyright © 2007-2018 Lingma Plastic Machinery Co., Ltd of Huangyan Zhejiang All Right Reserved. 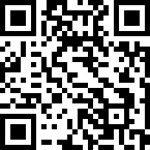 Support by Haibo Network Inc.